Every Monday and Wednesday morning, Knockout Boxing & Fitness hosts Rock Steady Boxing, a non-contact boxing based fitness curriculum sweeping the nation. 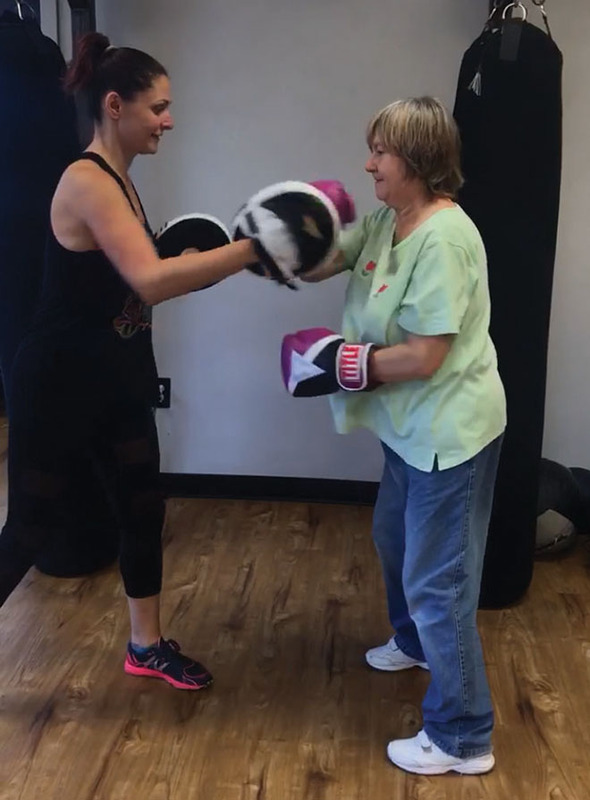 With focus on high energy workouts, Rock Steady Boxing and Nerve Fitness are dedicated to combating the symptoms of Parkinson’s at every level, from the recently diagnosed to those who have lived with the disease for decades. 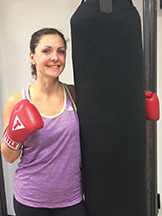 Elena Doherty, PT, DPT, MSCS, a Rock Steady Boxing certified coach and owner of Nerve Fitness, leads this unique program with fellow coach and assistant Carly Deger. Parkinson’s is a degenerative movement disorder that has no cure. More than 60,000 people are diagnosed each year. There are several medications that can help control the symptoms of Parkinson’s, but EXERCISE is the only treatment that has been actually proven to medically slow the progression of Parkinson’s. Thus, the Rock Steady Boxing Method was born. The Rock Steady Boxing Method was developed in Indianapolis over the course of seven years. The program was initially intended to help people battle young onset of Parkinson’s, however over the course of development it has evolved to help people at ALL stages of the disease. 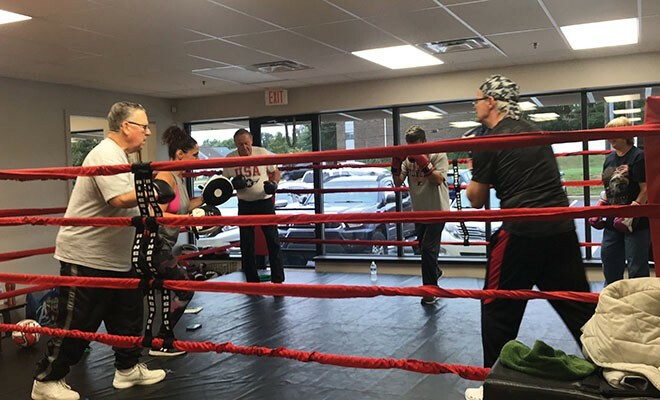 Due to the success of this program in Indianapolis, in 2012 the “Affiliate” program was created with the goal of spreading the message of hope through boxing style training for people with Parkinson’s. Several medical studies on exercise and Parkinson’s have concluded that forced intense exercises can slow the progress of Parkinson’s. Boxers undergo a diverse training regimen to achieve the optimal body control it takes to be a good fighter. All of which happen to be the main issues for people with Parkinson’s. 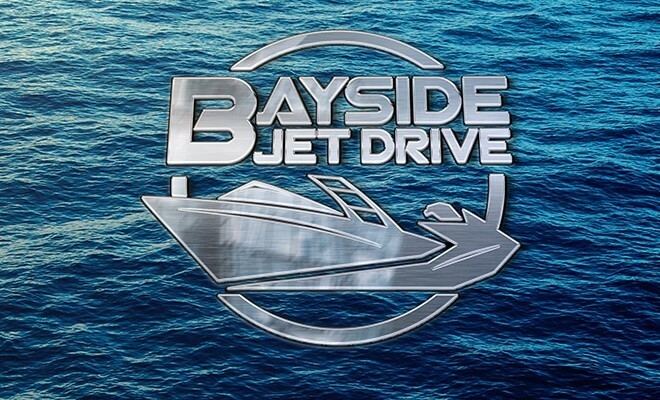 So instead of focusing on the specific symptoms of Parkinson’s, people can learn a new skill that is fun as well as a good stress reliever while addressing many of the symptoms of Parkinson’s. One of the key components of this program is the camaraderie and support system that develops over time. I worry about the people with Parkinson’s Disease who are not fighting back. I know there are tons of people huddled in their homes, afraid to reach out or are not sure what their options are, I want them to know that we are here. 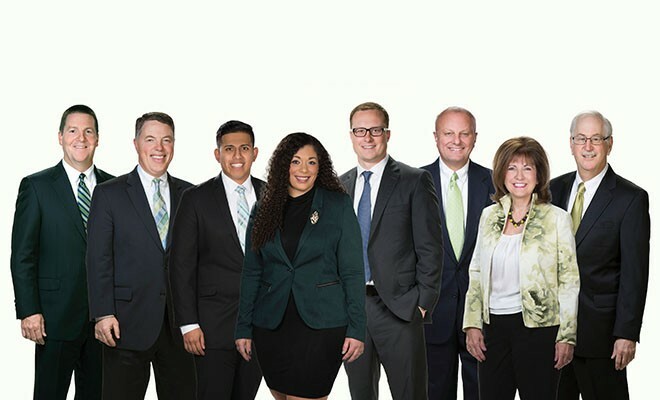 We are family who will help you fight back against the disease. “This is the best exercise you can do as a workout. It has lowered my cholesterol, helped get my Parkinson’s symptoms under control and has helped control my blood pressure to the point of being taken off of certain medications. Carly and Elena have been the best instructors you could ever have.” – Christine P.
“I have always had trouble with my L4L5, however, the doctors said that they couldn’t operate on it. Since starting Rock Steady Boxing, the pain has significantly decreased, I am able to get up and down and work in the yard.” – Harold T.
Elena Doherty, PT, DPT, MSCS, has over 9 years of experience as a licensed Physical Therapist who is currently the clinical director of Pivot Physical Therapy, located in the Neuroscience Institute. She has spent the last 4 years following her passion of treating the neurologically involved patient population. She holds certification in Vestibular Rehabilitation, LSVT BIG, Rock Steady Boxing and is a specialist in Multiple Sclerosis. 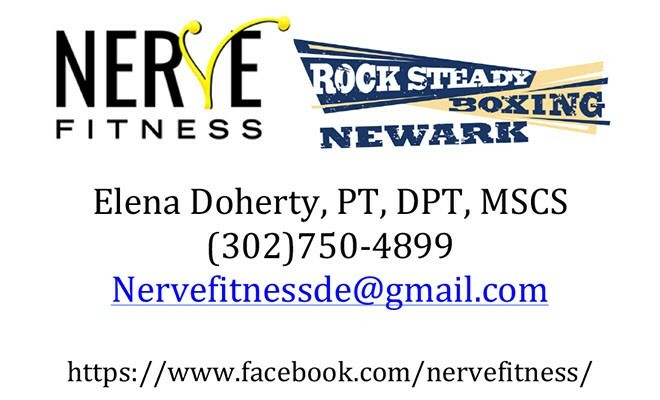 After discovering a passion for boxing upon returning from the Rock Steady Certification course, combined with her extensive knowledge and experience with Parkinson’s, she has started her own company, Nerve Fitness, which offers Rock Steady Boxing. She currently offers two classes a week at Knockout Boxing & Fitness, located at 1450 Capitol Trail, Newark, Delaware.